Recently a community survey was made by Maha Bodhi Society in the area of Tawang… Through this study it was determined that the greatest necessity was a home for the aged. Many elderly depend upon their families for survival in their later years. When there is no family or they are unable to help, people are left in desperate straits because of the lack of social services. 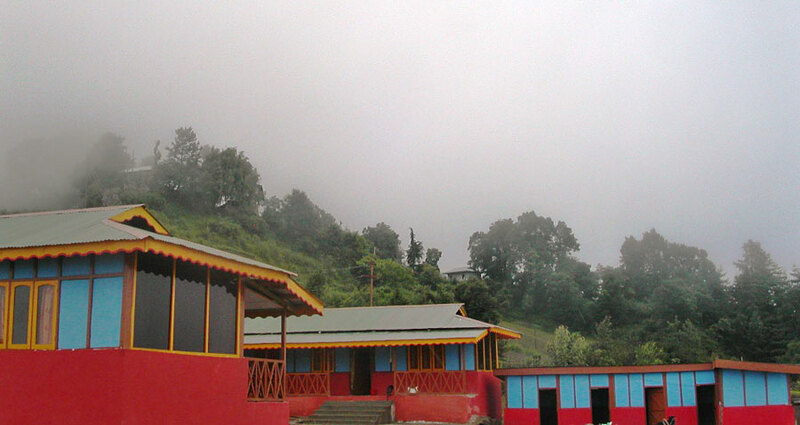 Therefore Mahabodhi Kalyanamitra Social Welfare Centre, a new home for the aged, is being built in Tawang. It will initially house 10 elderly and 10 children. They will be provided with a home, decent food and medical care and a sense of family and connection. Two girls are studying nursing in Bangalore in preparation for working at the home. Completion of the first phase is expected in June 2010. Sponsorships are needed for the residents of this developing old age home. 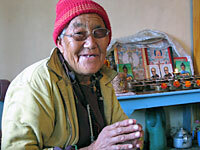 The Mahabodhi Home for the Aged has been in operation since 1995. There are at present 35 elderly and mentally/physically disabled residents. 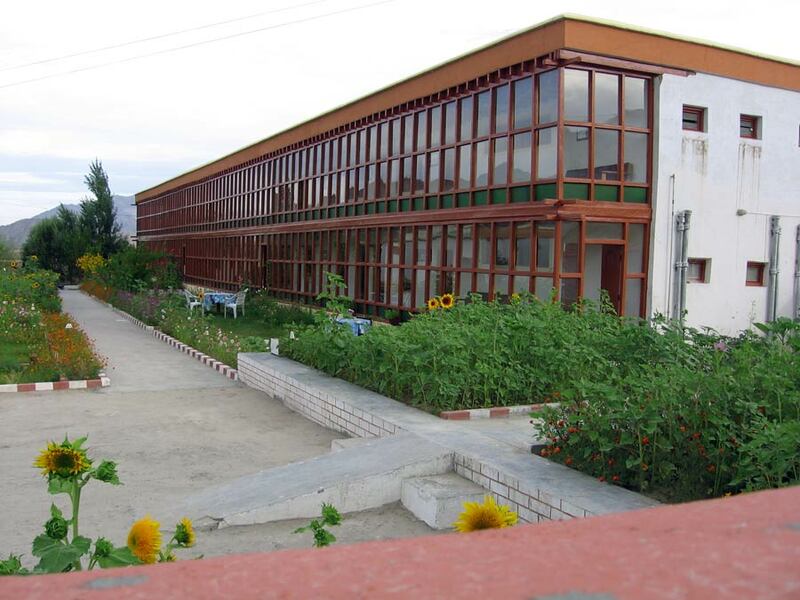 It is the only geriatric center of its kind in Ladakh. Medical care is available for the residents free of charge at the hospital. Combining the basic necessities of life with a sense of community and peace, it should serve as a model for others seeking to benefit this most needy section of society. Help provide a home for the needy elderly.